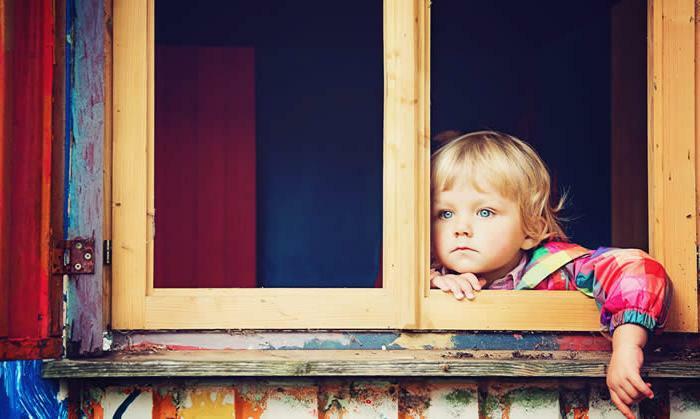 These cases arise when one parent wishes to move with a child a distance which will have a significant impact on the time the other parent spends with a child or children. Relocation can be interstate or overseas. 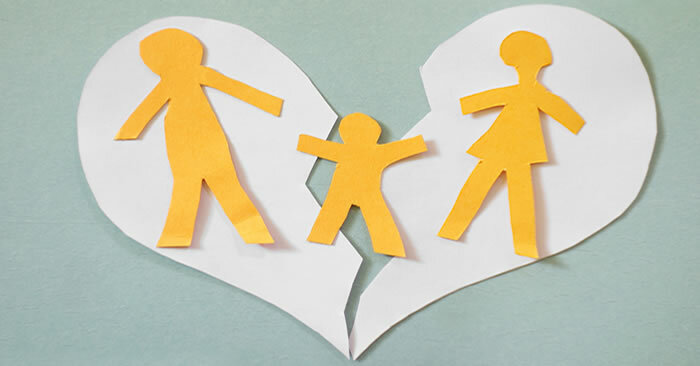 These are among the most difficult cases which come before the Court and require a careful assessment of the best interests of the child and the benefit of the child maintaining significant substantial time with the other parent. We have undertaken cases involving relocations throughout Europe, Asia, New Zealand and Australia. 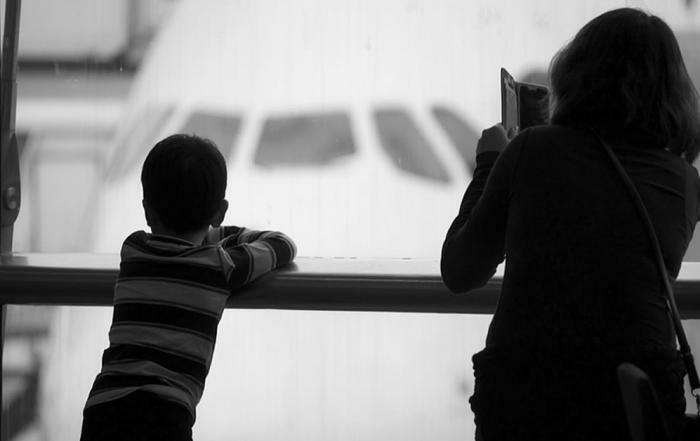 Moving Overseas With The Kids?